Bricks at Sea returned to port this past Friday in Miami. A great time was had by all attendees, and NEOLUG was happy to provide support for the event. There were some fun speed build events, give-a-ways, and even BINGO!! This year Bricks at Sea left Miami Florida, sailed to Nassau Bahamas for 2 days, and took a smooth 7 knot speed back home to Miami. The event was February 17 – February 22. 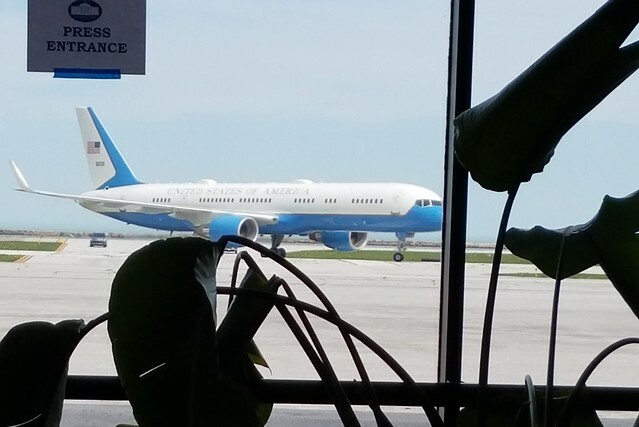 Next year’s tentative plan is to return to the Caribbean around mid-April for closer to 7 days. Anyone wishing to attend next year’s event can find more details on Facebook. 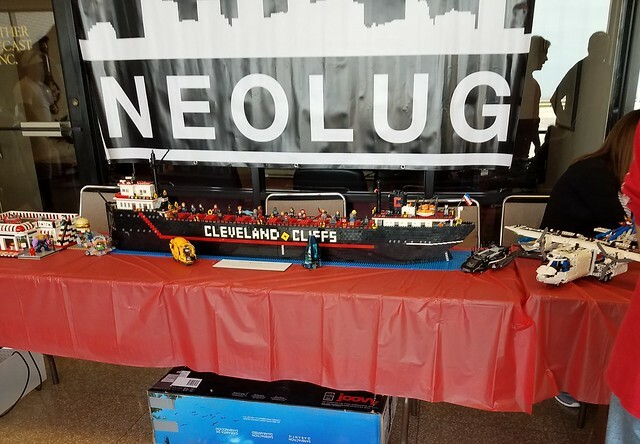 NEOLUG was hosted by Cinemark Theaters in Valley View, Ohio to a preview of the new and exciting sequel: The Lego Movie 2: The Second Part. THe movie is full of witty gags, clever animation, unexpected cameos, and the usual heartwarming family lessons. Come see your favorites, Emmet, Lucy, Unikitty, Benny, and meet some new ones, Rex, Queen Watevera Wa-Nabi, General Mayhem, and Banarnar. NEOLUG had a number of creations on display, and the theater provided face painting, and balloon style minifigures. The movie has full release on Friday, February 8, 2019. Bricks at Sea, another creation from our own Adrian Drake, is a AFOL convention on a cruise ship. This year’s trip will be sailing on Royal Caribbean’s Mariner of the Seas, from Monday February 17th to Friday February 22nd 2019. There is still time to book your room! The annual Christmas celebration at Quail Hollow Park is just around the corner! Such a beautiful time of year to visit the Hollow. Guests will enjoy a self-guided tour of the historic and newly decorated 40-room Manor House. The $15 per car event will feature twenty Christmas trees throughout the home and Santa will be in the library. Children’s crafts and activities will be in the Nature Center and everyone may enjoy a wagon ride and a warm fire, while roasting marshmallows. Local choirs will perform each evening Thursday December 6 – Saturday December 8. Stop by and say Happy Holidays, or Merry Christmas! If you’re looking for a fun, free event this weekend, why not bring your friends and family to the Solon Historical Society this Sunday? NEOLUG members will be displaying LEGO creations of all sorts and chatting with visitors. The show is free and open to the public this December 2, 2018 from 1:00pm to 5:00pm. Solon Historical Society is located at 33975 Bainbridge Rd, Solon, OH 44139. This year we were at the Cuyahoga County Fair, in Berea Ohio, from Thursday – Sunday August 8 – 12. NEOLUG had as much fun as the nearly 250,000 fair visitors this year. We had even more people show up this year to look at the wonders we created such as a mini Cuyahoga County Fair, Egypt, and other creations from the our member artists. The miniaturization of Professor Bubblemaker’s Beautiful Bubble Ballet was a huge hit with both visitors and the professor himself. To see more of our photos of the event, please visit our photo’s page. The fair is open 12:00 PM to 11:00 PM every day, and opens at 10:00 AM on Saturday.